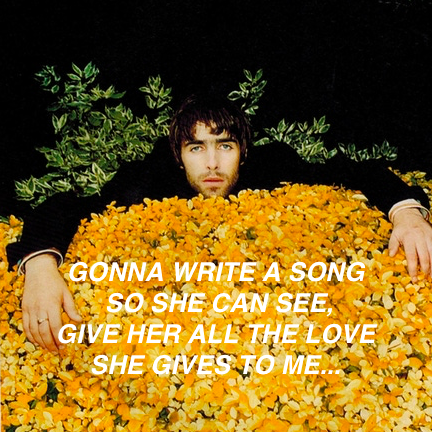 Oasis (formed 1991) Oasis is a British rock band, from Manchester. The band rose to fame during the 'Britpop' era of the 1990's and has gone on to sell over 50 million albums across the world. The Formation: Oasis came into being from the remnants of a previous band, The Rain. 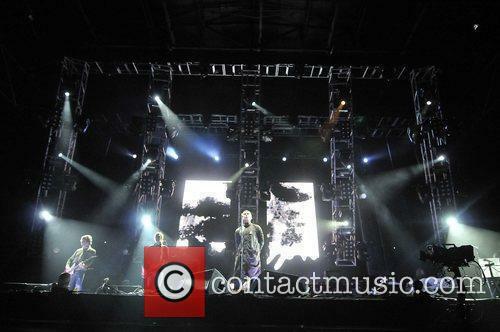 The Rain consisted of Paul McGuigan (Guigsy), Warren Mackenzie, Paul Arthurs (Bonehead), Tony McCarroll and Chris Hutton. Bonehead was not happy with Chris Hutton's vocals, so he auditioned Liam Gallagher to replace him. 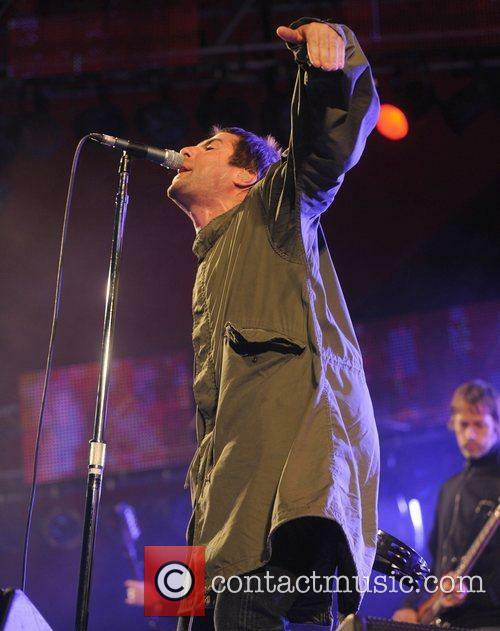 When Liam joined, the band's name was changed to Oasis; a move inspired by an Inspiral carpets poster hanging in Liam's bedroom. Oasis's first gig was at the Boardwalk club in Manchester, in August 1991. 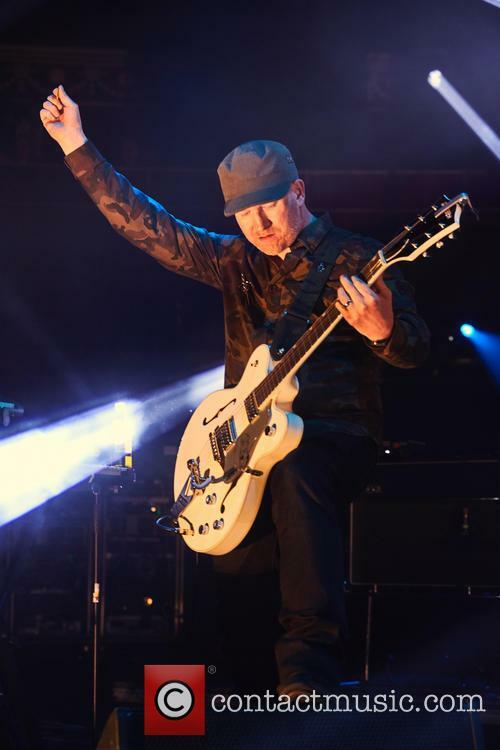 Liam's brother, Noel (a roadie for Inspiral Carpets at the time) attended the gig and approached the band about joining, on the proviso that he became the band's leader and the band committed to the pursuit of commercial success. In May 1993, the band was spotted by Alan McGee, co-founder of Creation Records, when they played at King Tut's Wah Wah Hut in Glasgow, supporting 18 Wheeler, one of McGee's bands. He signed the band to Creation four days later. A white label of their song 'Columbia' was released, followed by their first single, 'Supersonic', which was released in April 1994 and reached number 31 in the UK charts. The next single was 'Shakermaker' but it wasn't until the release of their third single, 'Live Forever', that they hit the big time and reached the Top 10. The debut album, Definitely Maybe was released in September 1994 and went straight to number one. Life at the top: A year of constant gigging, recording and promotional activities eventually took its toll on the band. 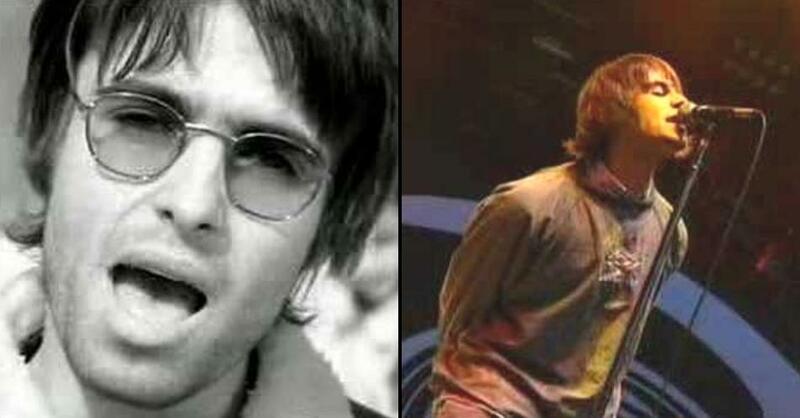 In September 1994, the band played a gig in Los Angeles, during which Liam, under the influence of crystal meth, assaulted his brother onstage with a tambourine and made offensive remarks about American audiences. Noel was so upset by the incident that he temporarily left the band and flew to San Francisco. Creation's Tim Abbot tracked him down and persuaded him to rejoin the band. 'Some Might Say' was the band's first number one single, in April 1995. Around this time, Tony McCarroll, the drummer, was forced to leave the band, following a personality clash with the Gallagher brothers. He was replaced by Andy White, whose debut performance with the band was on Top of the Pops. In the summer of 1995, the British press made a great deal of a reported rivalry between Oasis and London band Blur. The two bands released singles on the same day. 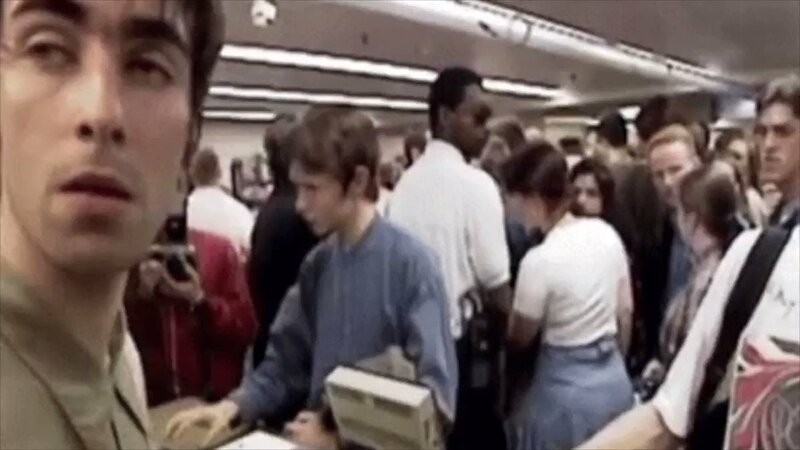 Blur's 'Country House' sold 58,000 more than Oasis' 'Roll With It.' Noel Gallagher's famous response to the battle was that he hoped Damon Albarn and Alex James "would catch AIDS and die." The comment created a great deal of furor in the media and Gallagher was forced to write a formal apology to a number of publications. In September 1995, Guigsy left the band. His replacement, Scott McLeod only experienced brief membership of the band and abruptly left the band whilst on tour in the USA. The band's second album, (What's The Story) Morning Glory? Became the third best-selling album of all time in the UK and spawned two more hits for the band, 'Wonderwall' and 'Don't Look Back In Anger'. 'Champagne Supernova' featured Paul Weller on guitar and backing vocals. As their career reached new heights, the band played a number of massive outdoor arenas, including Maine Road Football Ground and Knebworth Castle. More drama was in store for the band, however. 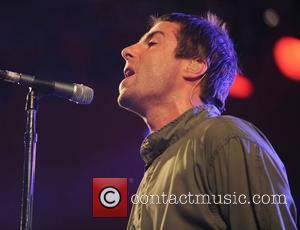 Liam pulled out of Oasis' MTV Unplugged performance, heckling from a balcony as Noel sang the songs. 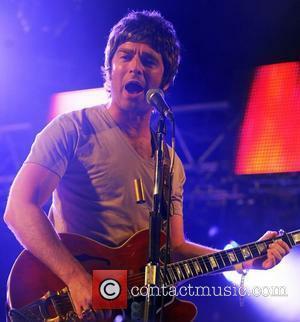 He then refused to join the band for their US tour and once again, Noel assumed the role of lead singer for the tour. The third album, Be Here Now was released in August 1997, preceded by the number one single 'D'You Know What I Mean?' Be Here Now became the fastest selling album in UK history and went to number two on the US charts. In 1998, the band released The Masterplan, a collection of B-sides and rarities. 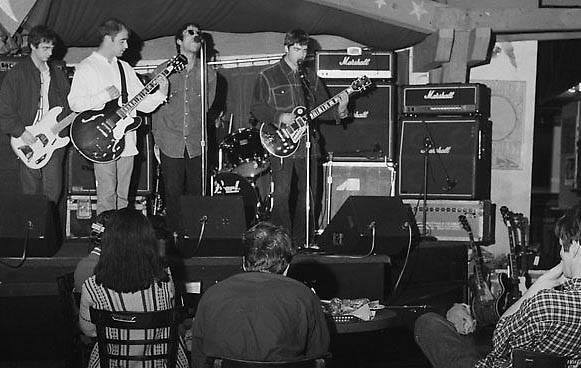 In 1999, Bonehead left the band, followed by Guigsy's second departure, after he had been re-drafted into the band. Their replacements were Gem Archer (of Heavy Stereo) and Andy Bell (of Ride and Hurricane #1). The fourth album Standing on the Shoulder of Giants was released on the band's own label, Big Brother and reached number one in the UK. Three singles, 'Go Let It Out', 'Who Feels Love' and 'Sunday Morning Call' were all top five hits. A live album of the supporting tour, Familiar to Millions was released in 2000. Heathen Chemistry was released in 2002 and was another number one for the band. The album saw the release of the first single written by Liam ('Songbird') as well as 'The Hindu Times', 'Stop Crying Your Heart Out' and 'Little By Little / She Is Love'. Drummer Alan White left the band in January 2004 and was replaced by Zak Starkey, son of Ringo Starr. Don't Believe The Truth was the band's sixth studio album, released in May 2005. The singles 'Lyla' and 'the Importance of Being Idle' were both number one singles. The album itself was also a number one hit. Stop the Clocks, a compilation double album was released in 2006, featuring what the band considered to be their defining songs. In 2007, a documentary of the band, Lord Don't Slow Me Down was released. Later that year, the band won a BRIT award for 'Outstanding Contribution To Music'. If the Spice Girls can put aside their differences, why can't these bands? With the massive headline news that the Spice Girls have (eventually) decided to reunite once again, nailing on a huge stadium tour of the UK next summer, it got us thinking – what other bands would we love to see reform? Below are five bands from the worlds of pop and rock who are still holding out on the lucrative reunion dollar – all their members are still alive, so come on guys, bring it on! Continue reading: Five Bands We'd Love To See Reunite! 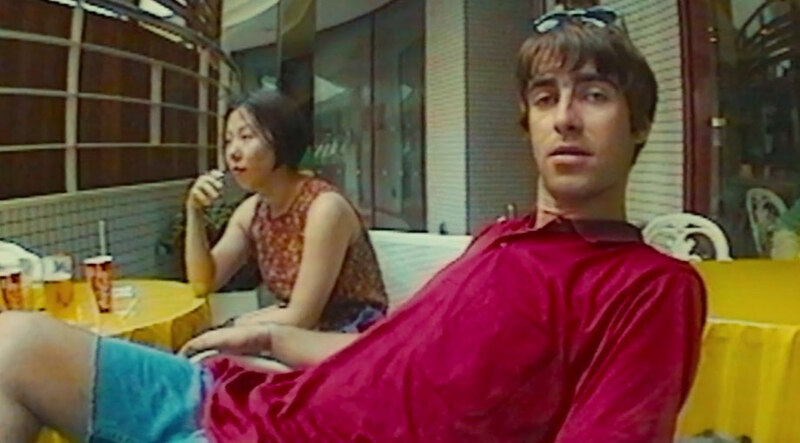 Footage emerged earlier this month of Liam Gallagher apparently getting physically aggressive with girlfriend Debbie Gwyther. The recent footage of Liam Gallagher grabbing his girlfriend by the neck appears to have had more damage than that which is immediately obvious, with his brother Noel deciding to rule out, for good, any possible Oasis reunion after seeing it. 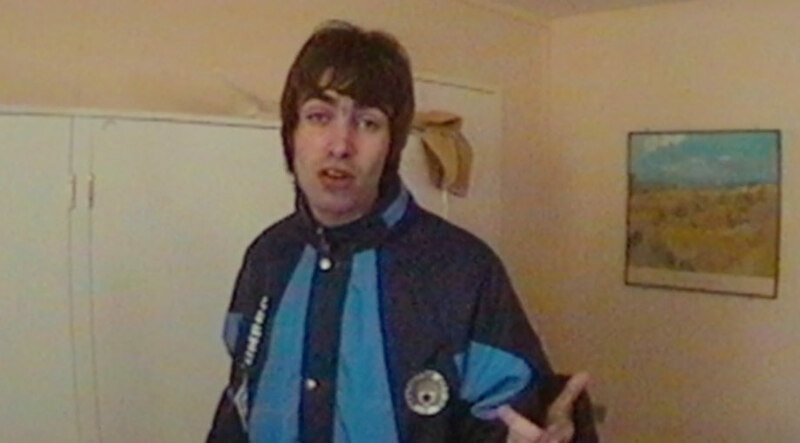 Noel, the older of the two warring siblings, is said to be “disgusted” with his younger brother after footage emerged last week that seemed to show Liam arguing with his partner, Debbie Gwyther, and showing him apparently grabbing her throat. 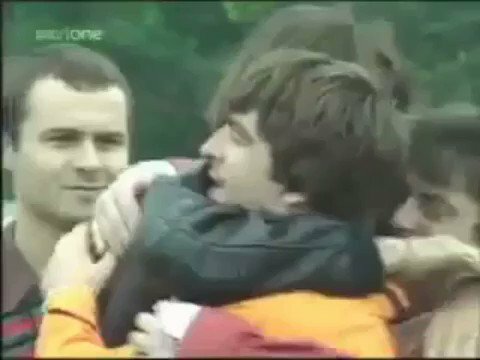 Liam reached out to Noel on Twitter. Despite endless months of taunting his brother on social media, Liam Gallagher has exhorted Noel to stop “f***ing about” and to reform Oasis. 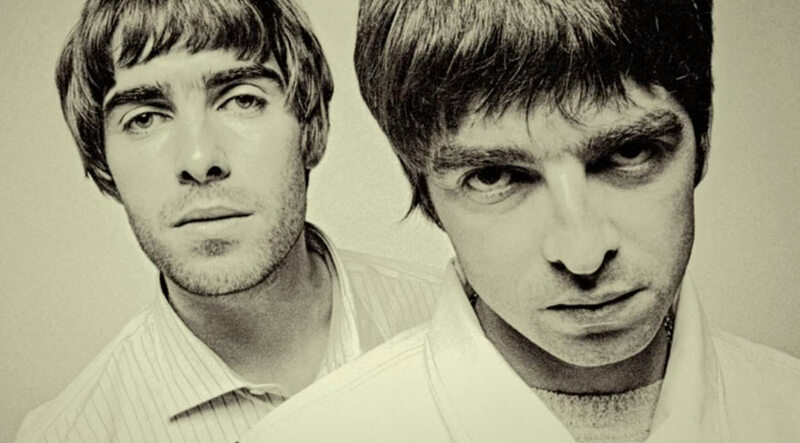 In a new tweet this week aimed at his guitarist brother, 45 year old Liam wrote: “I forgive you now let's get the BIG O back together”. 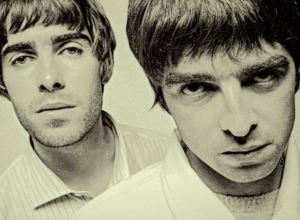 Fans of Oasis will be seeing Liam’s communique as a lifeline for a possible Oasis reunion. 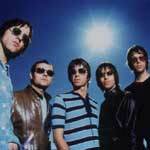 Next summer will mark the 10th anniversary of the legendary band’s demise, which came after a bust-up backstage before a festival date in France in which Liam reportedly broke his brother’s guitar. Seven songs to take you to victory, or seven songs to dry your eyes to. As the 2018 FIFA World Cup nears conclusion in Russia, football fans everywhere are going to be spending the summer either crying or cheering. Thus, we've put together the perfect playlist no matter whether you win or lose, because music is everything when it comes to victory. Or failure. David Holmes pushed Noel Gallagher to make his new album different to anything he's ever done before. Noel Gallagher's new album was stopped from sounding like Oasis by David Holmes. The 50-year-old rocker was pushed and encouraged by the producer to ensure his latest High Flying Birds album, 'Who Built The Moon?' sounded like nothing he'd ever done before. 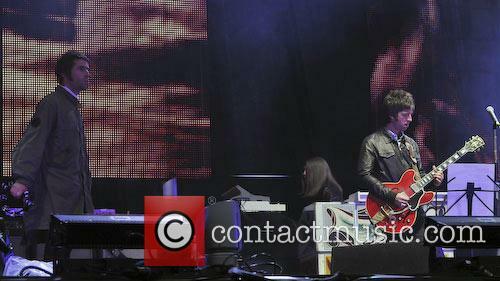 Oasis Oasis performing live at Heaton Park. 06/06/09. Photo Credit Nick Pickles.